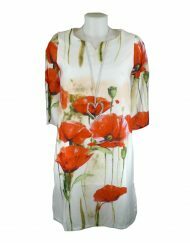 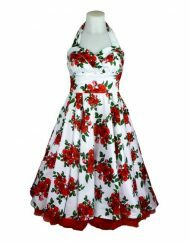 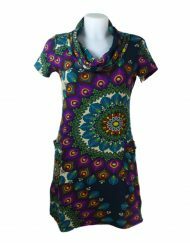 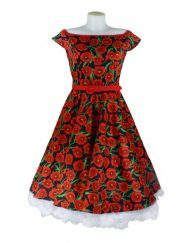 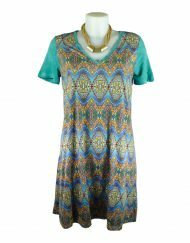 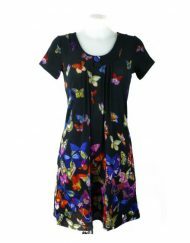 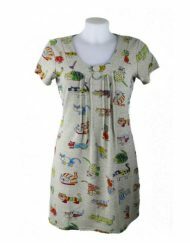 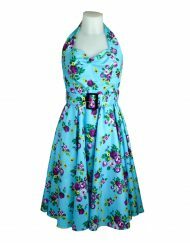 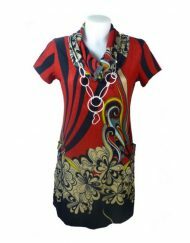 This stylish Summer dress by Alice Collins is ideal for all ages. 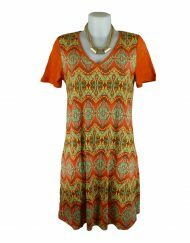 This bold chevron print – is a must for this season. 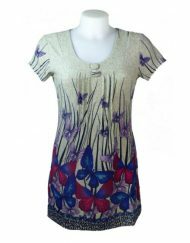 NOTE – Sizing Is Generous – Recommend Choosing Size Down.